Romance is in the air in Fort Lauderdale. 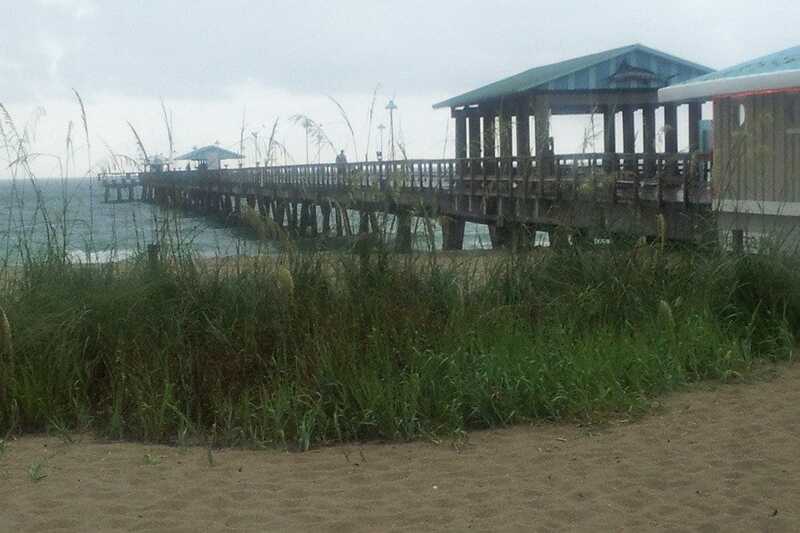 With the beautiful ocean views, tropical breezes, over 300 miles of navigable waterways and year-round incredible temperatures, the "Venice of America" is easily one of the most romantic cities in the United States. Use this one-day guide to discover romantic places and couple-friendly things to do during your stay in Fort Lauderdale. 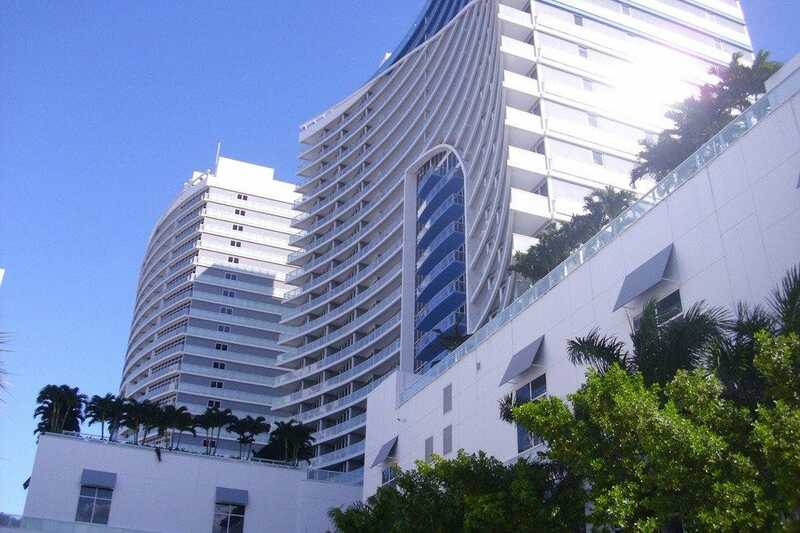 Begin by checking in at one of the city's most notable oceanside hotels: the W Fort Lauderdale Hotel. Open the door to the amazing Wow Suite. This home away from home features an expansive living room with sliding glass doors that open to an extravagant and expansive terrace, which wraps around the entire suite for panoramic ocean views. The suite comes with the hotel's legendary W Bed, fully wired technology and the much-talked-about Munchie Box, a heavenly variety of snacks from the nutritious to the indulgent. What's a romantic weekend for than to be indulgent? Partake in the ultimate luxury of the W's Bliss spa. This hip facility offers massage and spa treatments, waxing, manicures and pedicures, a retail store and its own legendary Brownie Buffet. For honeymoon couples, take advantage of the W's complimentary Honeymoon Registry. Lunch must be an experience by the beach, where good food and views of the playful waves only steps away make for an unforgettable meal. 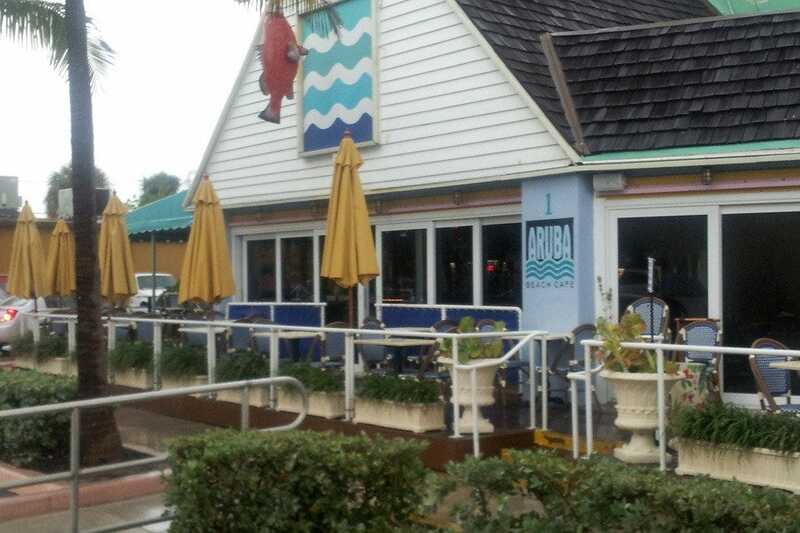 Aruba Beach Cafe at Commercial Boulevard and A1A is a local favorite known for its great food and atmosphere. Start out at one of the three bars to enjoy one of their imaginative tropical cocktails and the lively conversation that fills this fun atmosphere. When it's time to eat, you should insist on a table set in front of the windows and enjoy a beach view. Sample one of the delicious appetizers while you decide on the amazing raw bar, a salad, a sandwich or an entree from the near-endless list of tantalizing options. After lunch you're only steps to a romantic walk on the Anglins Pier, a local attraction for sightseers and fishermen since 1963. Since it's right by Aruba Beach Café, what could be a better way to finish lunch than to listen to the waves wash against the shore while you soak up the amazing coastal view of the Galt Ocean Mile and Lauderdale by the Sea? The afternoon is perfect. Evenings must be spent in one of many hopping nightspots on Las Olas Boulevard, Fort Lauderdale's premier strip for shopping, dining and nightlife. You can also enjoy the jazz at Mango's or the sophisticated and casual vibe of The Royal Pig. Fort Lauderdale has all the ingredients of a romantic stay, and they're all within reach. Enjoy. 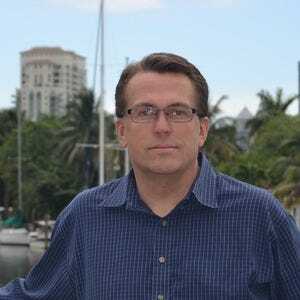 Dale Mack enjoys living in a city that is the right location for any occasion.